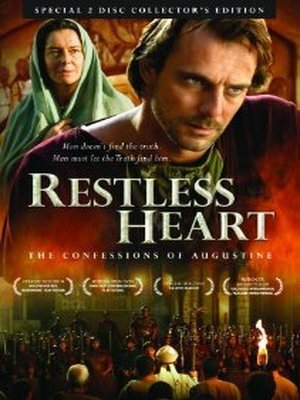 Restless Heart chronicles the fall of the Roman civilization as Augustine builds the intellectual framework that shaped Europe. Calvinist, along with many other Protestants, views Augustine as a theological father of the Reformation, especially due to his explanations on salvation and divine grace. He is a saint among the Catholic, Orthodox and Anglican churches and is considered a Doctor of the Church. His works, Confessions and City of God are still important classics of the Christian faith today.